Horrible Histories is the best! Epic rap battles of history are always, well, epic. 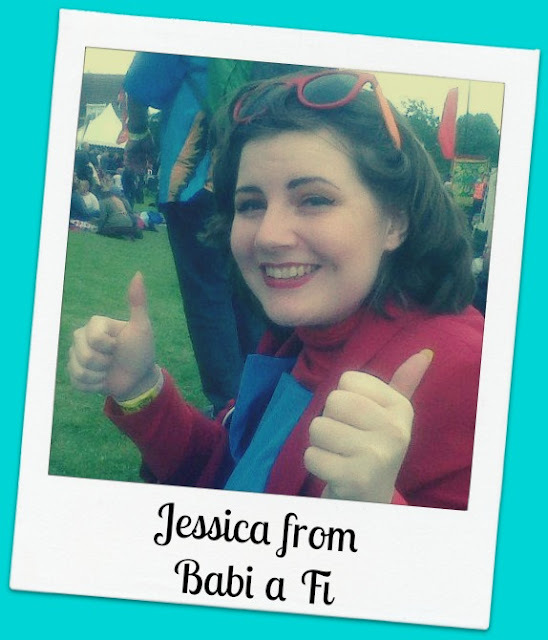 Jessica is an amazingly funny and smart blogger from Wales who writes on a whole range of topics -- from entertaining vintage nostalgia, to technology tutorials, to book reviews, to raising her adorable munchkin, and so much more! This week she's talking about her favourite flowers. You can also find her on Bloglovin', Facebook, Instagram, Pinterest, and Twitter. Audrey is an awesome, eclectic blogger, who not only can cook up a storm over on That Recipe, but also writes at Munofore - "MUsings NOt FOod RElated." Munofore touches on humor, parenting, crafting, holiday ideas, tutorials, and more! I'm loving her post on cupcake memes and recipes. You can also find Audrey at Facebook, Google +, Instagram, Pinterest, and Twitter. Lisa is an awesomely hilarious and wonderfully authentic writer who marches to her own drum on her blog Syncopated Mama, providing an "un-labelly spot" for all the happily off-beat folks out there who have been wishing to find kindred spirits. She shares her adventures building a natural home, teaching her adorbs daughter, establishing and refining positive communication skills, camping, creating, cooking, and so much more! Check out her review of Princess Prayers by Crystal Bowman. You can also find Lisa at Bloglovin', Facebook, Google +, Pinterest, and Twitter. Amethyst is a fantastically encouraging and thoughtful blogger, who shares new-mama adventures, self-care advice, book and product reviews and so much more over at One Sage Mama. I'm loving her post on apple oatmeal pancakes! You can also find Amethyst at Facebook, Instagram, Pinterest, and Twitter. 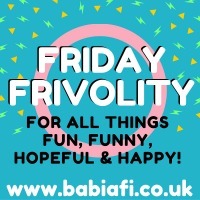 Calling all bloggers looking for an upbeat and supportive group of pals to join in hosting the weekly #FridayFrivolity par-tay! 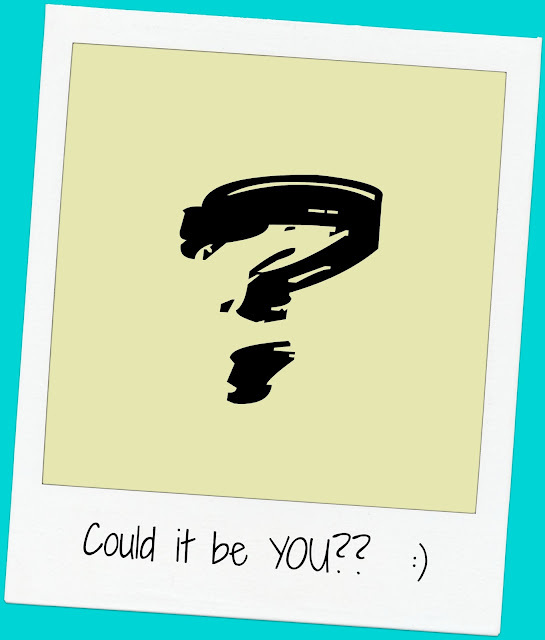 We are hoping to add to our ranks of dedicated hosts and co-hosts, and would love for you to consider joining the fun! Co-Hosts are welcome on a temporary basis (usually a month), while Hosts make a more ongoing commitment. :) Swing by HERE to express interest and ask any questions! I loved this post on Spring DIY ideas over at Paisley and Pugs. So many pretty ideas! Now time for the new stuff! This a link-up for all things funny, fun, encouraging, hopeful, and happy. That includes free printables, giveaways, and other fun stuff to make us SMILE and start the weekend off on the right foot. If you're here in search of fun and uplifting reading materials, skip the rules and just start clickin'! Bloggy buddies, thanks for coming to par-tay! 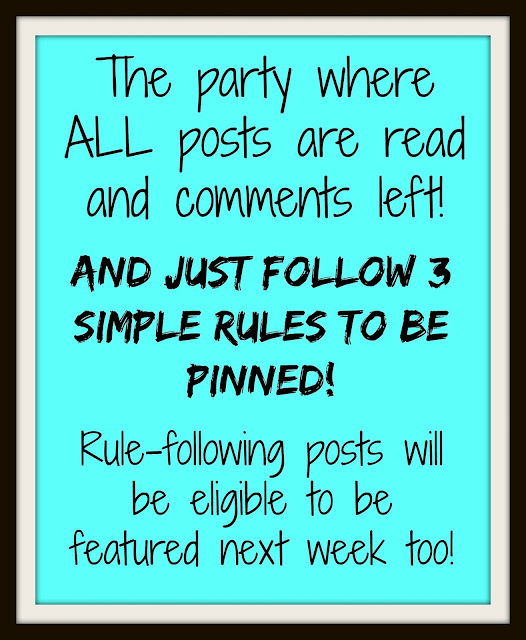 You are welcome to link up to three posts, and old posts are always welcome! If you want to let others know about the linky, feel free to grab the badge! BlueHost is one of the best website hosting company with plans for all of your hosting needs. I love to hear from you, so please don't be shy!